A rock star dressing room at home. Bedrooms with style. Thursday November 17th, 2016.Reading time 2 minutes. Stars need their rest too. Back stage is just as important when it comes to learning, finding inspiration and creating. Today we’re proposing several ideas for decorating your little one’s room to make it into a real backstage. Turn on the stereo… and relax! Let’s Boogie Oogie Oogie with boboli! Friday November 11th, 2016.Reading time 1 minute. Tuesday October 25th, 2016.Reading time 1 minute. Rockstars wear makeup, for them every day is Mardi Gras! Some musicians preen discreetly, others exaggeratedly; some of them use makeup to highlight, others to avoid being recognized. Wearing makeup is like putting on a mask, creating an aura of magic and mystery around you. Thursday October 20th, 2016.Reading time 2 minutes. Being a rock star isn’t easy. You have to work hard. Change your clothes over and over. Put on and take off your makeup. Rehearse all the time. Rinse and repeat. 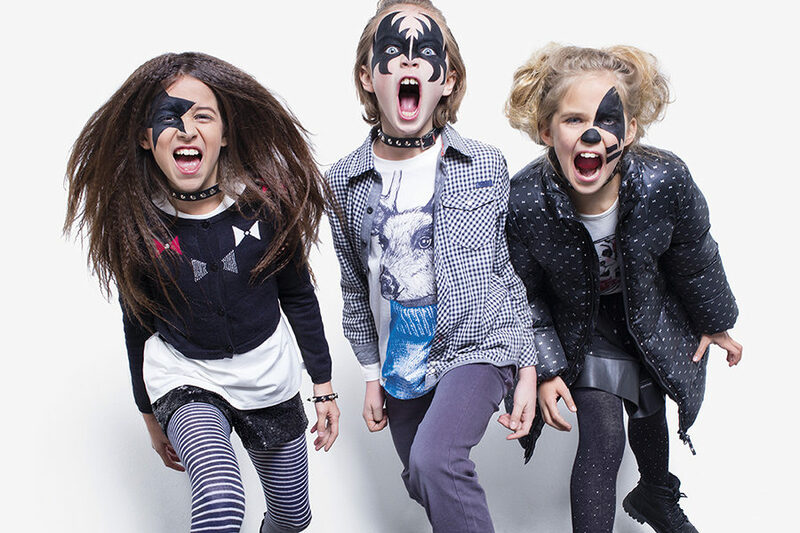 Lucky for you, at boboli we’ve created the definitive survival kit for pint-sized rock stars. It never fails! Little queens. Fall trends for the queen of the house. Thursday October 13th, 2016.Reading time 2 minutes. Like every fall, we want you to be on trend! Check out this season’s trends for your little girls. Retro and rock ’n roll inspirations take over our pieces. 1. Rockabilly look. Rock is the star of the season. Print tops, tulle skirts, bandanas and boots are a must-have for your closet. Are you brave enough? In the image, top by boboli, bandana by Rock Ange Hell, Converse shoes and skirt by boboli. 2. Fuzzy jackets. 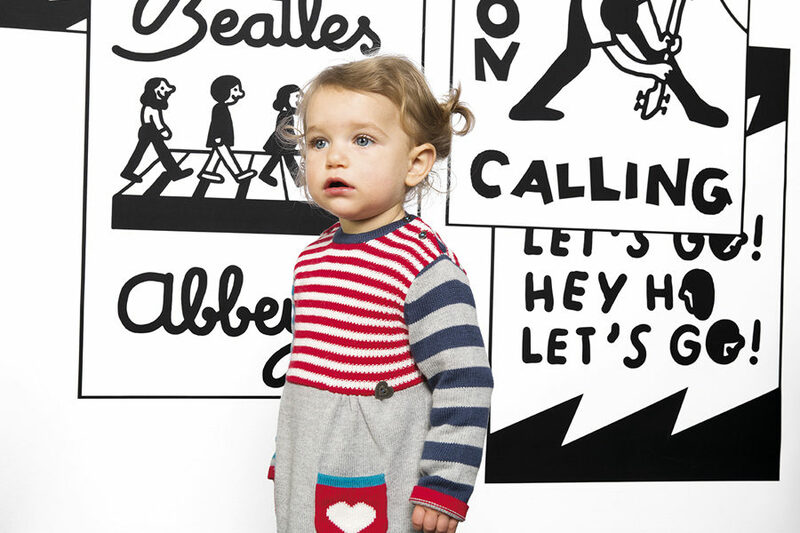 They’re in fashion, and at boboli we’re in the know. That’s why this season’s collection is full of fuzzy jackets and coats. Both for babies and for girls up to 16. They’re so soft, you won’t be able to resist them! In the image, boboli fuzzy jacket and plush coat by boboli. 3. Pinafores. This classic is coming back strong in fall. For a sixties look, combine the pinafore with a turtleneck top in a floral print and accessories in retro colors. Pinafore by boboli, ankle boots by Manuela de Juan, watch by WatxandCo and funnel neck top by boboli. 4. The color red. Red is one of the dominant colors this season, in sweaters, dresses or skirts. Combine it with black or blue for a super rock star look. Awesome! In the image, tulle skirt by boboli, sequin jacket by boboli and rockabilly top by boboli. 5. A boho-chic look. Style overflowing with charm. Fill your closet with flowers, fringe and feathers. Let’s go to Woodstock! In the image, floral print leggings by boboli, backpack by Sole Society, moccasins by Pisamonas and top by boboli. Rock & Roll Party. To a 50s beat! Friday October 7th, 2016.Reading time 2 minutes. It’s finally Friday! 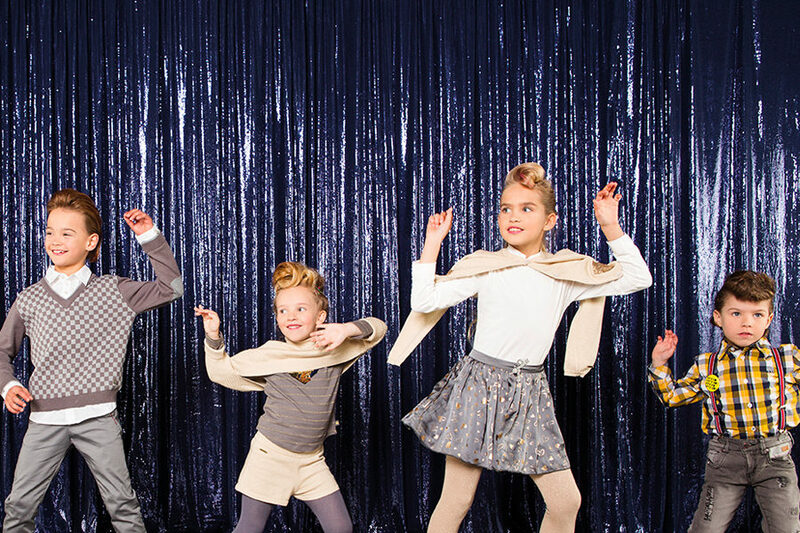 At boboli, we’re always ready for a party. So we’re giving you some ideas for organizing a birthday party with a 50s theme. John Travolta and Olivia Newton-John will be your VIP guests.